The Zambia Police Service says it dismayed with the manner in which members of the public have continued to abuse replica military regalia. 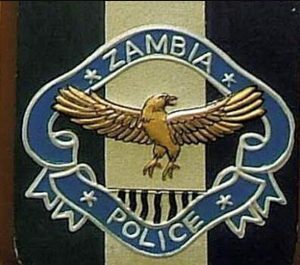 Deputy Inspector General of Police – Operations Malcolm Mulenga has warned of stern warn action against people that disregard the State Security Act CAP 111 Section 6 (1)(A) of the Laws of Zambia. Mulenga says the State Security Act CAP 111 Section 6 (1)(A) of the Laws of Zambia states in part that any person without lawful authority who uses or has in his possession, imports or manufactures any uniform of the Defence Force or the Police Service or any other official uniform of the Republic or any dress closely resembling the same as likely to deceive or falsely represent himself to be a person who has been entitled to wear any such uniform, shall be guilty of an offence and liable of conviction to imprisonment for a term of not less than fifteen (15) years. 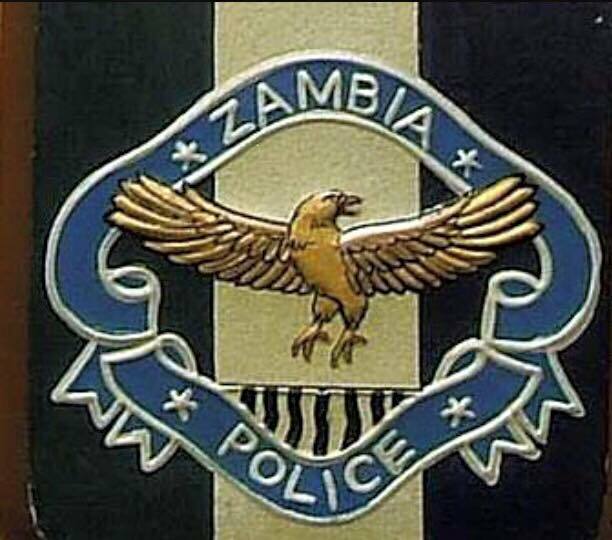 “It is against this background that the Zambia Police Service wishes to warn of stern warn action against all those that shall continue to disregard this provision,” cautions Mulenga. He has further warned second hand clothes dealers and traders who are selling the replica military attire to desist from doing so as they will face the full wrath of the Law. Malcom is it replica or mitary attire? Is it shorts, cargo pants resembling? Please elaborate! @Jah Mason,read the cap as quoted. Long overdue but please let soldiers enforce this because police has become part of pf cadres thus possibility of them applying gymnastics to political affiliation of culprits is 146% in favour of ruling party cadres since they dont even have party cards. Is this one of those announcements that came out of excitement or not? We all know those who put on these police and military uniforms. Others you call them Zambia Police reserve how and why this is still there only the devil knows. Others are those known chaps who went and raided HH’s home breaking the house and even shirting on his beddings. Others we see them during youth cerebrations or other state cerebrations. Mwalishibana bena why not pull yourselves aside and resolve this issue quietly.